No John Peel session would be complete without the requisite tracks by The Fall. Fantastic! 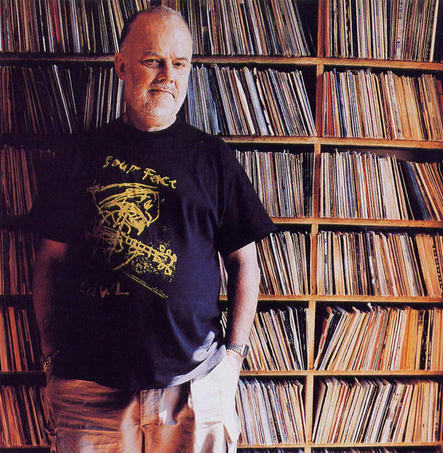 Really thoughtful, kind as much to consider a tribute to John Peel – I would contribute to the list – Autumn by Xmal Deutschland – the Cocteau Twins session of 1983 – even Cat Power. He was the real dedicated man, accompanied three generations at least.